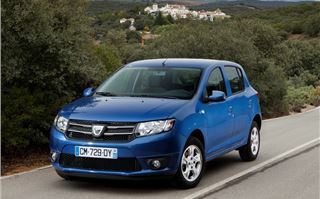 The Dacia Sandero takes the title of being Britain's cheapest new car, priced from just £5995. It continues a long tradition of little-known manufacturers making a big splash with a small price tag: Perodua's Nippa, Kelisa and Myvi models have all previously been Britain's cheapest. 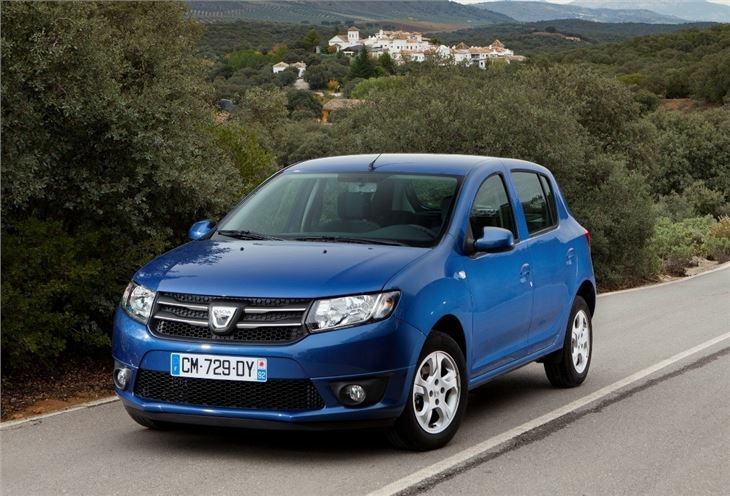 Those in the know will tell you that Dacia is Renault's budget brand - think of it in the same way that Tesco has its 'Value' range. 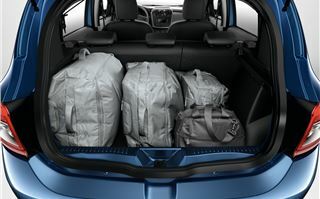 It occupies the space left as Hyundai, Kia and Skoda have focussed more on value rather than list price, moved upmarket and got increasingly more expensive. 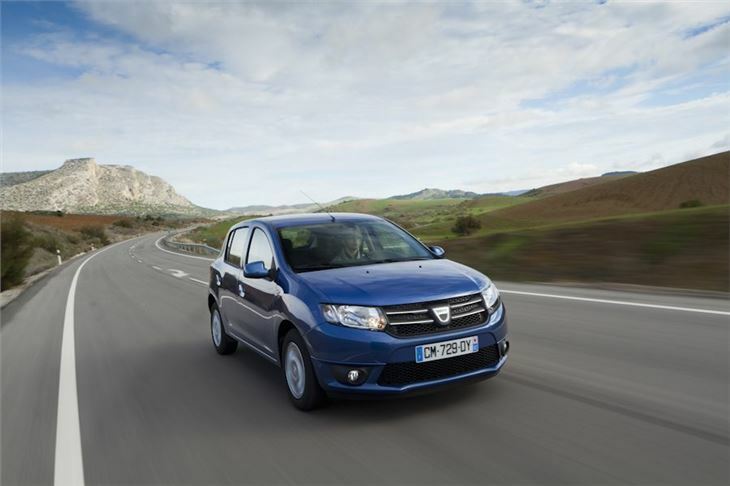 Dacia keeps costs down by using proven Renault parts and it's no surprise to see familiar Renault features inside and under the bonnet. 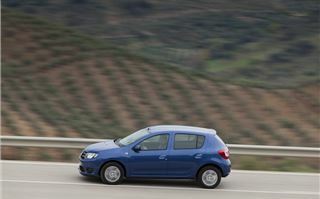 The Sandero itself is about the size of a Ford Fiesta or Volkswagen Polo (which you'll pay at least £9795 and £10,420 for respectively). 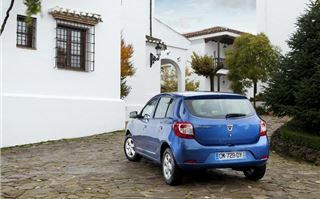 Astonishingly, that makes the entry-level Sandero 0.9-litre Access model 40 per cent cheaper than the mainstream alternatives. 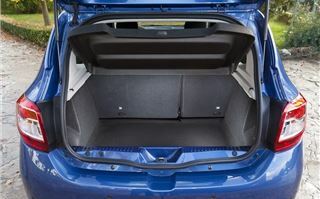 But you'll have to do without some modern car features that many buyers have come to see as 'essential'. 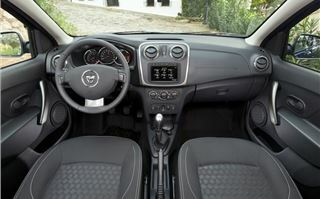 So there's no radio, no air conditioning and your arms will get a work-out with the all-round wind-up windows. 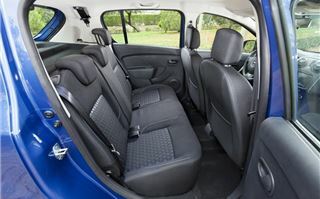 But austerity isn't imposed and other trim levels are more generous - Ambience is the next level up (priced from £6595) and comes with electric front windows, a height-adjustable driver's seat, CD-player with USB compatibility, remote central locking and body-coloured bumpers. 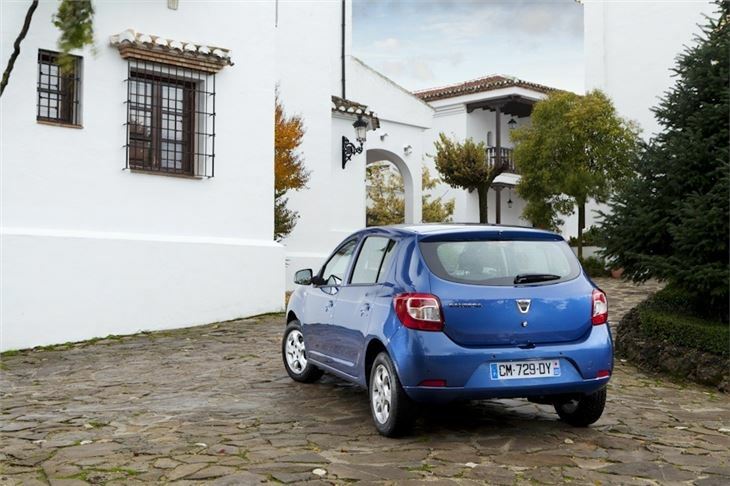 What's most impressive is that there's more to the Sandero than just a headline grabbing price. 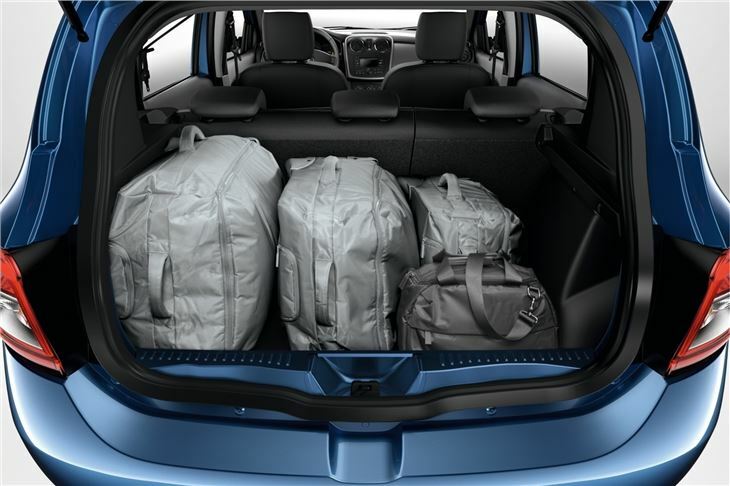 Inside it's roomy, with decent headroom and, at 320-litres, a reasonably large boot. But, you do have to remember that rear legroom is tight (though fine for kids) and all but the top models do without an adjustable steering wheel. Over time, that could become a false economy. So where's the catch? Well it's clear to see where some costs have been cut, though this all adds to the no-frills honesty. Where other manufacturers spend millions to hide the bits they don't want you to see, Dacia doesn't, which is why the Sandero is so cheap. Inside, the plastics are hard and the layout is functional. Everything is clear and simple, but the switches don't have the same precision as they do in more expensive, but smaller, rivals like the Volkswagen Polo or Up. Cost cutting is evident in a more important area. 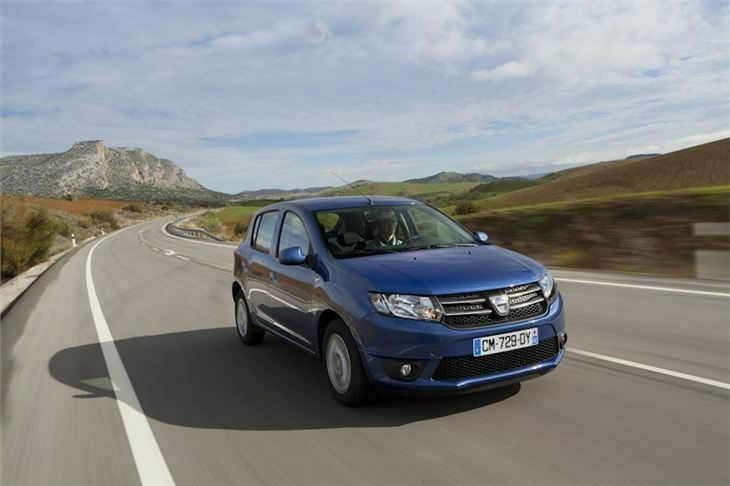 The rest of the Dacia range only scores a middling three stars in Euro NCAP safety crash tests and while the new Sandero is yet to be tested, the brand is only aiming for three stars this time around. 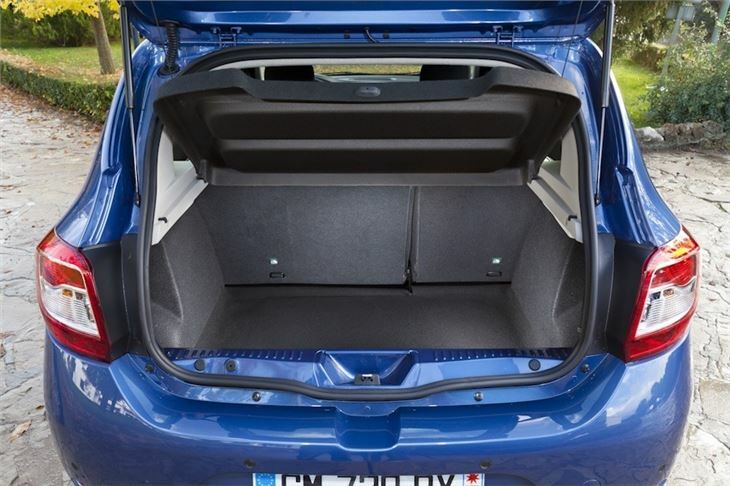 That said, Euro NCAP always tests the basic model, which doesn't get the active safety measures often seen in higher trim levels, like the electronic speed limiter fitted to the top Sandero model. 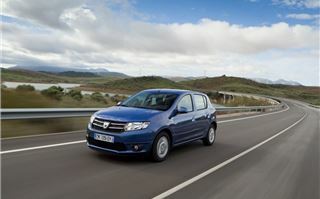 However, all models in the Sandero range do come with ESC stability control and four airbags as standard. 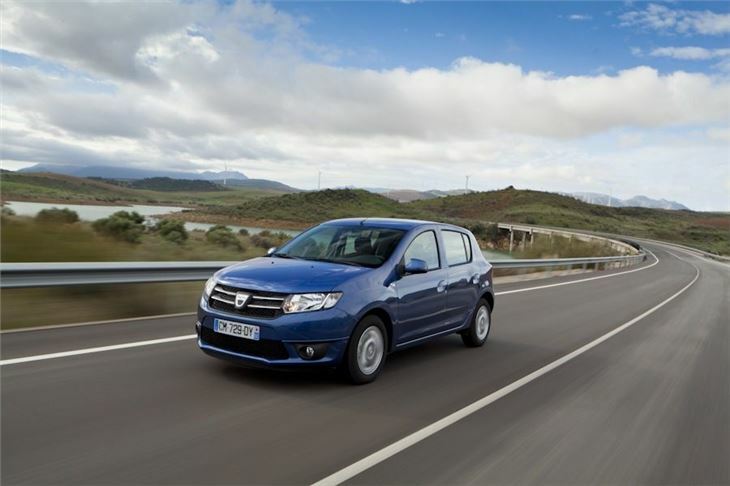 Performance from the 900cc TCe petrol engine is ideal for those who do the majority of their driving around town, with a good amount of low-down torque. For the size of the car and engine, the 0-62mph time of 11.1 seconds and top speed of 109mph aren't bad at all and at lower speeds, it feels quicker than these figures suggest. This engine really suits the character of the car and it feels equally at home on motorways, twisting roads and built up areas. It's a quiet engine and only makes a lot of noise at higher engine speeds - on the motorway the most audible noise is the wind rushing around the screen. Another bonus for town driving is the light steering and, while it will roll in corners is it's pushed a little, it does have a good ride. The simple suspension set up should be well suited to soaking up the lumps, bumps and potholes that are so common on British roads. The only real quibble is the slightly notchy and imprecise gear change. 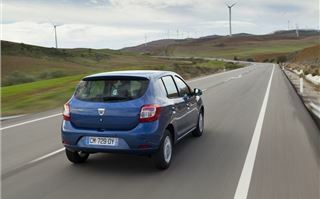 Official fuel economy is acceptable, rather than impressive, with an official figure of 54.3mpg and emissions of 116g/km. That places it in VED band C, which equates to a free tax disc in the first year and currently a £30 annual bill afterwards. The range also features a low-tech but well proven 1.2-litre petrol engine, which would be okay for short trips, plus a 1.5-litre diesel. It's the cheapest new diesel on the market and falls into a low tax bracket thanks to 99g/km CO2 emissions. Official fuel economy is 74.3mpg but it just doesn’t feel as accomplished as the little 900cc three-cylinder, which is the pick of the range. The Laureate model, which is the top trim level, gets front and rear electric windows, electric mirrors, cruise control, satellite navigation and air conditioning. 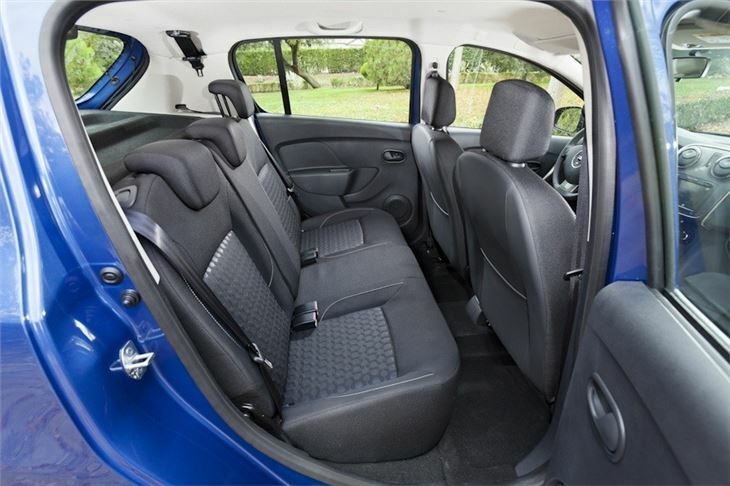 It's competent enough but at this price it edges a little close to more well-known rivals like the admittedly smaller Kia Picanto. 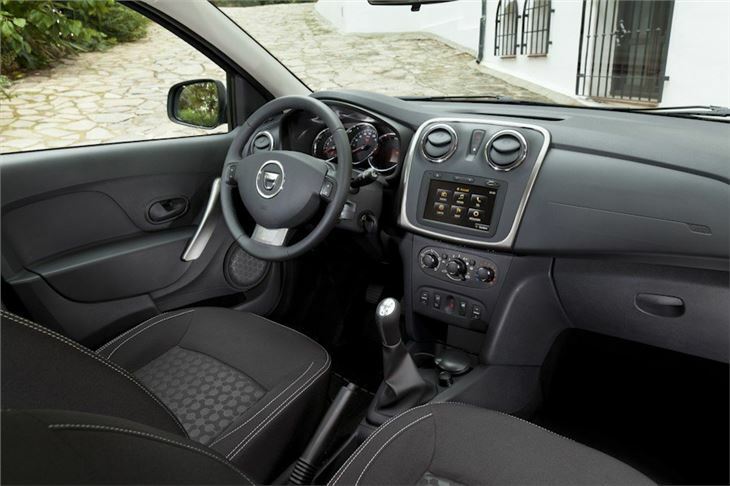 To get the best value from the Sandero we'd go for the £7,395 0.9 TCe Ambience with electric windows, remote central locking and USB/aux-in for audio. 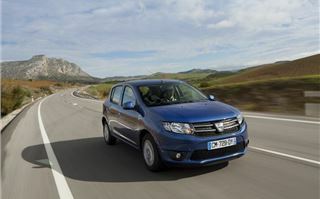 Additionally, if you really can make do with a very spartan cabin and you want simple, white-goods transport (literally, it's the only colour for base models) with the benefit of new car reliability and warranty then there's a good case for the basic Access model. While it lacks a radio it comes with pre-wiring, so a £50 Halfords CD-player will slot straight in. For the price there's nothing on the new market to match it for space. 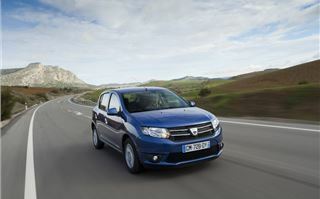 Compared to more well known models, the Dacia Sandero is a passable car. It lacks polish and feels a little old fashioned, but if you add the low prices it offers it's easy to forgive its flaws. 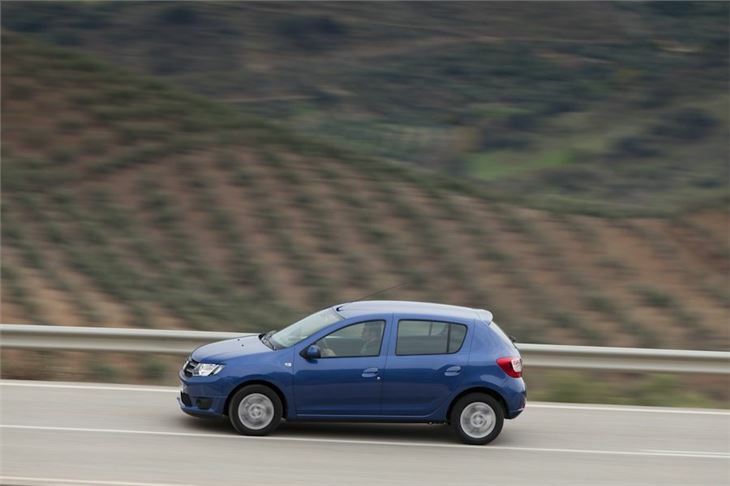 Add to that some inexpensive finance deals and the Sandero makes a compelling case for itself.